Kellor & Kellor Landscape, Inc.
We create environments that offer harmony, creativity and low maintenance, blending practical landscaping with the unique characteristics of your location. Whether you need complete design and installation, or you are a do-it-yourselfer who needs professional planning assistance, Kellor & Kellor provides a broad range of maintenance and landscaping services to suit a variety of lifestyles and budgets. The landscape design team provides you with an eye for aesthetics and ecological awareness, as well as years of professional experience in Eastern Iowa's growing climate and soil conditions. 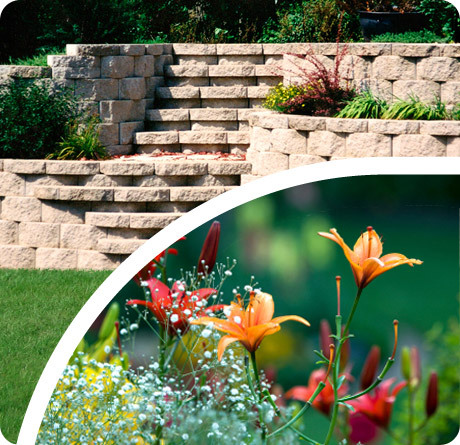 Trust your next outdoor project to Kellor & Kellor Landscape.